BMW, short for ‘Bayerische Motoren Werke’, which means ‘Bavarian Motor Works’ in English, has come a long way since its inception and has become one of the most popular sports, luxury, and family car manufacturers today. The BMW history started with the efforts of Karl Rapp, who incorporated Rapp Motorenwerke near Oberwiesenfeld. The company used to manufacturer aircrafts and had contracts with Gustav Otto and Austro-Daimler to manufacturer V12 engines for its airplanes. 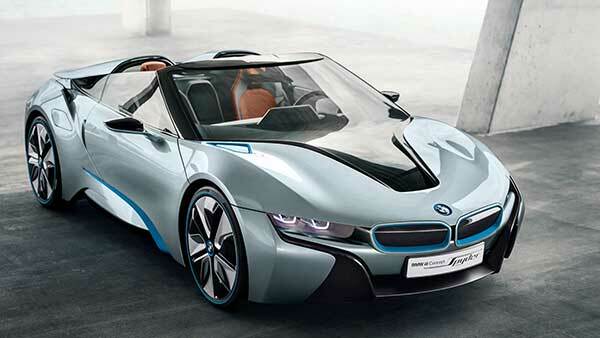 Let’s learn more about the BMW Logo, the company’s history timeline, and their latest models. In 1916, after gaining considerable success in the airplane industry, the company was renamed to Bayerische Motoren Werke GmbH. It was during this time, Franz Josef Popp, became the supervisor of airplane engines. Within a few weeks, Max Friz was assigned as the designer of airplanes and a new aircraft engine was created, which would be given the name ‘BMW IIIa’. Soon enough, the company became popular by the name BMW and the owners decided to design a new logo. This is how the famous blue and white trademark of the company was created. However, in 1918, BMW was forced to cease production of aircraft engines. Therefore, the company shifted its attention to manufacturing motorcycles by 1923. Soon enough, BMW saw huge potential in the field of automobile manufacturing and then began producing automobiles in 1928. The first automobile produced by the company was the ‘BMW Dixi’. In the 30s, BMW introduced a new car, the ‘Wartburg’ DA3, which was also incredibly successful. Soon enough, the company attempted to introduce a new front axle on both their Dixi and Wartburg models, but due to construction faults most of the prototypes ended up in series accidents. However, in 1933, the company got back in the game and manufactured the 303 which used the new M78 engine. Later on, throughout the 30s, newer models of the 303 were created, including the 326, 320, 329, 327 and the most popular being the 328 Brescia Grand Prix. However, due to the impending war in 1940, BMW shifted its interest to manufacturing military vehicles. By the 50s, BMW re-entered the automobile field and introduced the 501, the first post-war BMW. By 1954, the most famous vehicle of all time, the BMW 502 V8 super made its debut, which allowed the company to enhance its reputation worldwide. In 1956, BMW introduced a muscle 507 car, which made the company the largest money earner at that time. The 60s were an incredibly successful time in BMW’s History. In fact, the company had become so popular that the Munic Plant couldn’t handle the production and consumer demands. Therefore, in 1967, the company shifted to a new location with a larger plant and began production of motorcycles in Berlin. 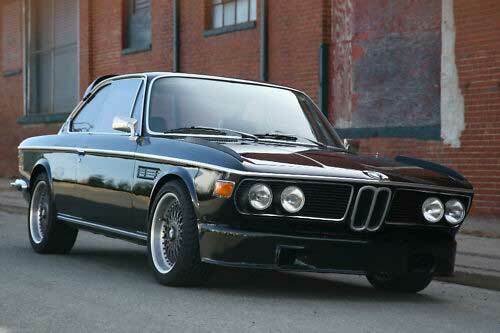 In the 70s, BMW began production of its vehicles in South Africa. A few years later, the BMW Motorsport GmbH was founded. 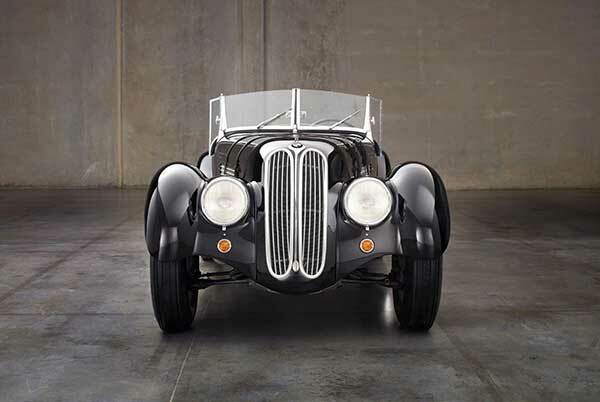 Additionally, BMW established its own museum of aircraft engines and traditional hit cars. Not to mention, it was during this time the 5 series, 3 series, 7 series, and 6 series vehicles were introduced in the market, which is still in production. In the 80s, BMW began production in Regensburg and the company was operating efficiently all over the world. In the 90s, BMW entered the US and soon acquired the British Rover Group. This brought the active Land Rover, Rover, and MINI brands under BMW ownership along with rights of numerous dormant marques, such as Wolseley, Triumph, Riley, Morris, and Austin. In the 2000s, BMW took over MINI and Rolls-Royce and the company introduced its famous 1 series. Soon enough, the company established a plant in Shenyang and even created a joint-venture with China. 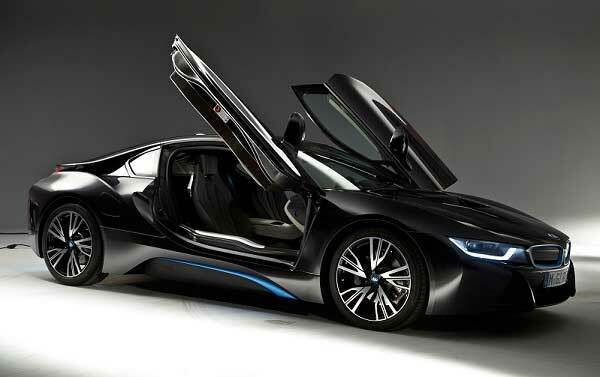 By 2013, the BMW launched the all-new I3, which kick-started the new era of electric mobility. The history of BMW shows the prestige and still exists as one of the three best luxury automobile manufacturers in the world. Additionally, the company holds a high place in motorcycle production. Not to mention, BMW has four new divisions namely BMW Motorrad, BMW I, BMW Motorsport, and MINI. Moreover, the company has a yearly output of 2,117,965 automobiles and 120,000 motorcycles. In 1956, BMW introduced the 507 sports car, which was purely hand-made. Only 252 units were built, but each of the cars produced was personalized to meet each buyer’s wishes. 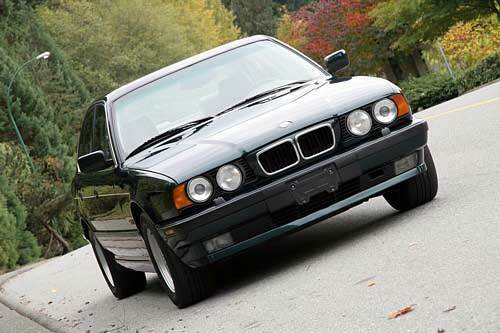 In the 90s, BMW made a joint venture with Rolls-Royce to continue its long legacy of manufacturing aircraft engines. As you can see from the BMW history, the company has an incredibly long journey. And even though it faced numerous challenges during the Second World War, the company managed to stay strong and become one of the largest car manufacturers in the world today.